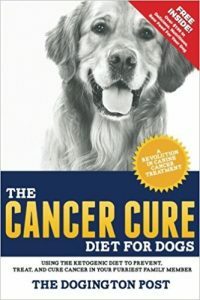 There are a variety of health benefits that come with dog ownership. Spending time with our canine companions can lower our blood pressure, make us feel less stressed, and help combat depression and anxiety. However, when it comes to fitness, dogs really shine when it comes to giving us plenty of excuses to get out and enjoy an active lifestyle. That wagging tail and expectant gaze is a great motivator to get us off the couch and out of doors. 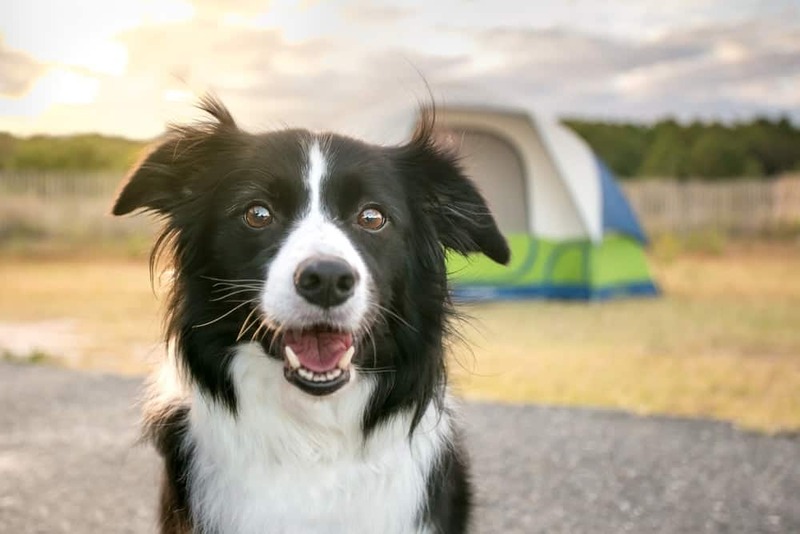 Dogs have a natural love for the outdoors. So many things to sniff and chase! Their exuberance is contagious. When you enjoy The Great Outdoors with your canine companion, you get a reminder of the pure joy of fresh air and sunshine. If you happen to have a fenced backyard, getting outside with your dog is as simple as learning a few fun games to play together. Don’t forget to get the kids involved in these fun activities! Grab some tennis balls or a dog proof frisbee and enjoy a game of fetch with two people and a dog. Be sure to reward your dog with lots of praise and pets when she successfully retrieves on her turn. 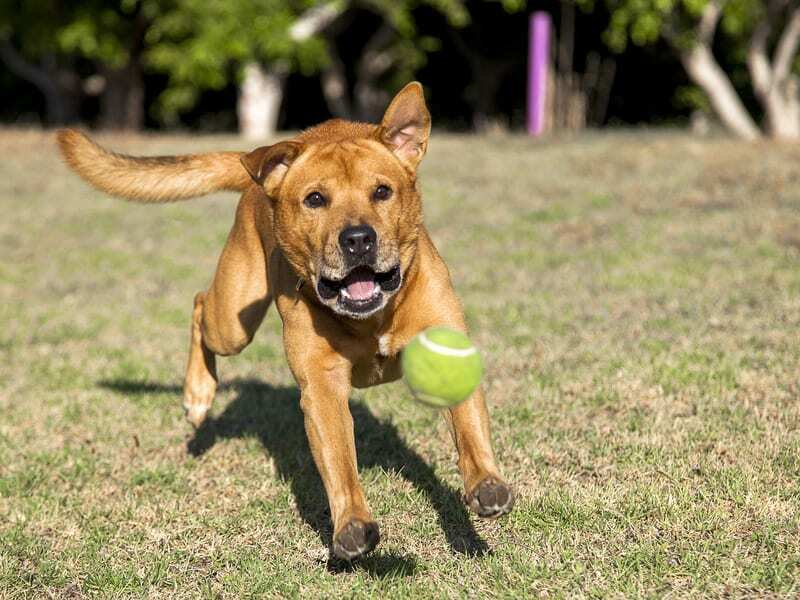 Playing this modified game of fetch will give you much more exercise than sitting in the lounge chair letting your dog do all the work! One way to get moving and practice training a vital dog skill is Hide and Seek. This is a great way for groups of two or more to enjoy a game with your dog. (Think play date.) It has the add benefit of reinforcing your pooch’s skills at coming when called, a vital skill in an emergency. Give everyone a small bag of treats, or even just a handful of dog kibbe. Everyone should find a spot to be just out of sight, then call the dog by name in a fun and excited tone. When he comes, give him a treat and some praise. Take turns, hiding in a new spot after your turn. Get your creative juices flowing and use some scrap wood and other odds and ends laying around in the garage to build a fun obstacle course in your backyard. Remember to use plenty of praise, small food rewards, and encouragement when your dog successfully navigates each obstacle. 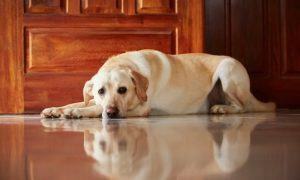 Keep the tone fun and avoid correcting your dog while playing this fun game. 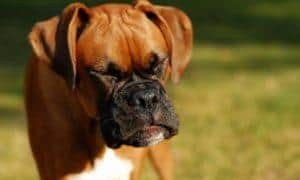 When you learn to ignore failure, stay patient, and reward success, you have picked up the basics of reinforcement based dog training. Plus, you will get plenty of exercise in the warm sun! One of the most enjoyable activities that you can experience with your dog are competitive (but in a fun way) dog sports. 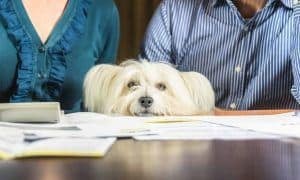 You will both look forward to weekly training sessions, road trips for competitions, and meeting lots of other fun people who enjoy the company of our furry friends. 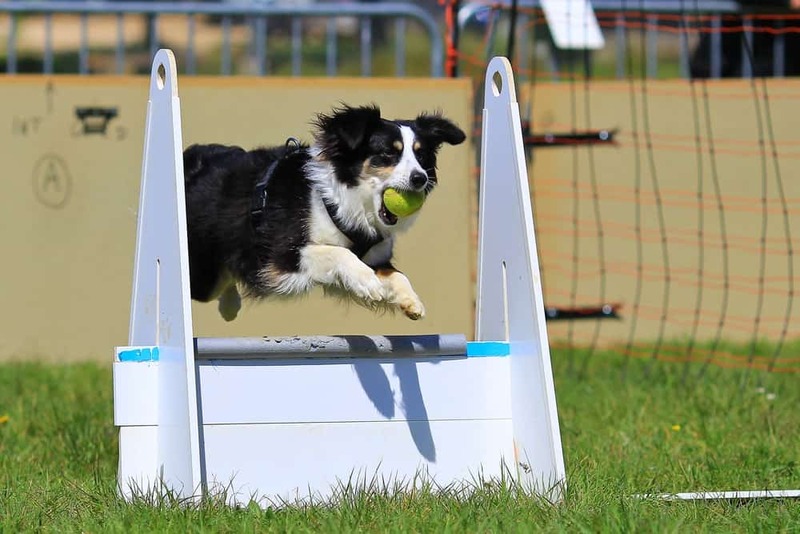 Flyball is a fast paced team sport which involves a 4 dog relay race over jumps to retrieve a ball in timed trials. If you haven’t seen it before, you really should check it out. Most areas have a small local club that will help you train your dog, and invite you to compete in regional competitions. As far as dog sports go, Flyball is one of the cheapest in terms of your up front costs. Training is fairly easy with a focus on fun. And, this sport welcomes all dog breeds and sizes. 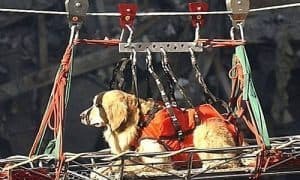 In fact, since the height of the jump is controlled by the shortest dog on the team, shorty breeds such as Doxies and Jack Russell Terriers are always in demand. If you have kids aged 10 and up, this is an excellent choice to get them more involved with dog training while getting plenty of exercise. Although many competitions are held on indoor tracks, most of the training and practice is usually outside when the weather is nice. 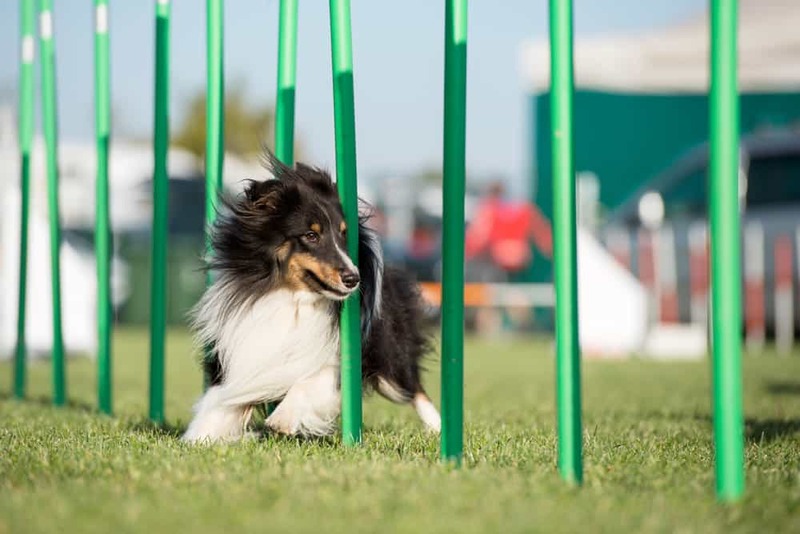 You may have seen dog agility trials on television as you were flipping through the channels. This outdoor obstacle course is one of the more demanding dog sports on handlers who have to run nearly as much as the dogs! Although once limited to purebred dogs, the AKC has now opened agility to mixed breeds, adding greatly to its popularity. 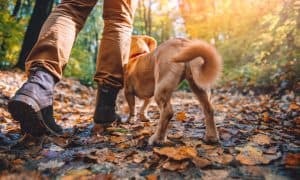 Although this dog sport has one of the higher learning curves in the dog sport world, for many it is the beginning of a lifelong active passion that gives them a new way to enjoy the outdoors with their dog. If you are looking for a regular aerobic workout to get your high energy dog in on, then consider training her to join you for a leisurely bike ride. Your running mate will not only benefit from the exercise, her enthusiasm can help you stay motivated to get peddling on a regular schedule. It should be noted that biking with your furry friend is only suitable for extremely athletic dogs such as Greyhounds, Border Collies, or Labradors. Even then, your pace needs to be relatively slow for their shorter strides to keep up. 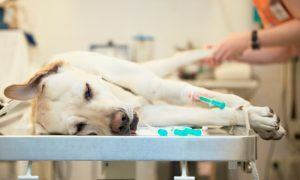 Make sure to check in regularly and pay close attention if you suspect your dog is getting winded. 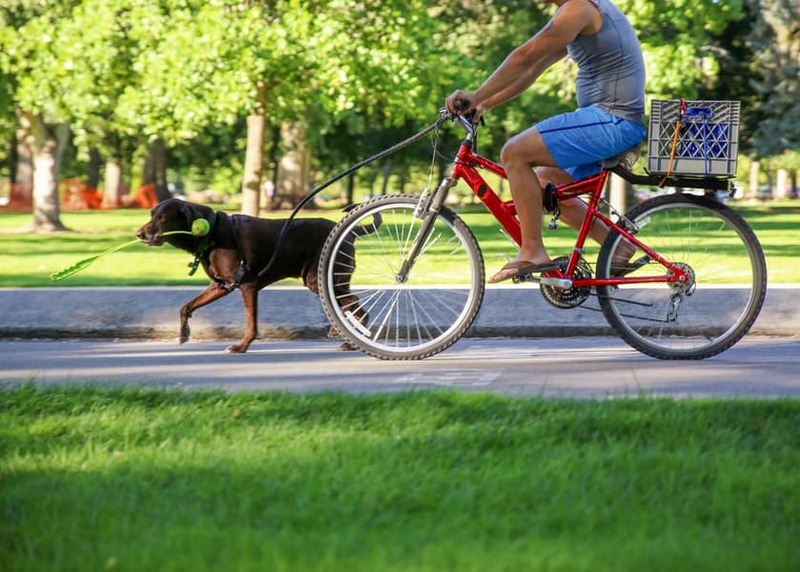 Expect a little bit of training to teach your pooch how to run alongside your bike using a specialized bike bar designed to keep your dog safely out of the range of your wheels. Start by walking the bike to give your dog a chance to get used to this new way of walking. Then, practice very slowly in a safe no traffic environment such as an empty parking lot. Even if your dog gets very good at running alongside your bicycle, it is never a good idea to try this activity around lots of traffic or in when visibility conditions are low such as at dusk or on windy roads. About the Author: Sharon is a professional writer and received her M.S. in Science and Technology Studies from Virginia Tech and has worked as a professional dog trainer for over 10 years.